“We have concluded that the UK chose to join the invasion of Iraq before the peaceful options for disarmament had been exhausted. Military action at that time was not a last resort.” — John Chilcot. The long-awaited Chilcot Report, spanning almost a decade of UK government policy decisions between 2001 and 2009, was released today. The report finds that there was no “imminent threat” from Saddam Hussein, and that Tony Blair had gone to war before “peaceful options for disarmament” had been exhausted — the UK's invasion of Iraq in 2003 was not a “last resort”. Verso presents a reading list of books that contextualize the disaster resulting from the "War on Terror" and the refugee crisis rooted in its violence. After the invasion by coalition forces in 2003, Iraq began fracturing along sectarian lines, unleashing years of violence and displacement. 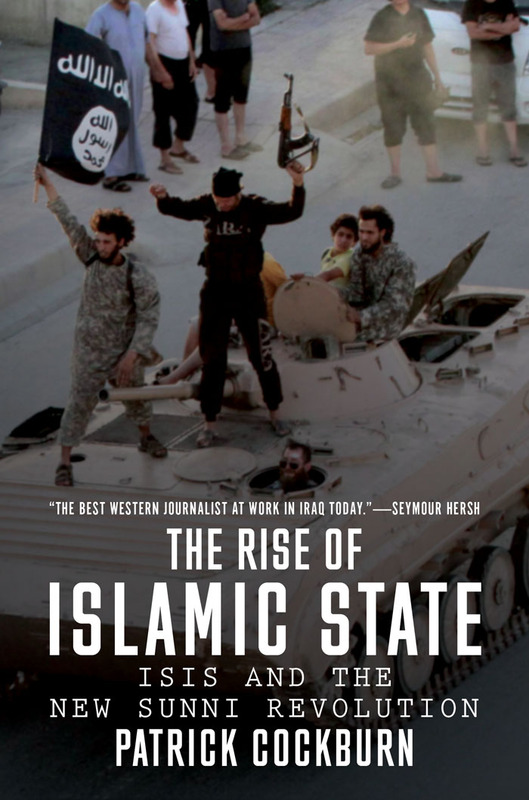 With the outbreak of war in Syria in 2011, ISIS exploited the chaos and societal tensions of the region to sweep to power on a brutal campaign that has displaced millions of civilians. The Iraq War, too, led to increased risk of terrorism in Europe as well as within the Middle East. 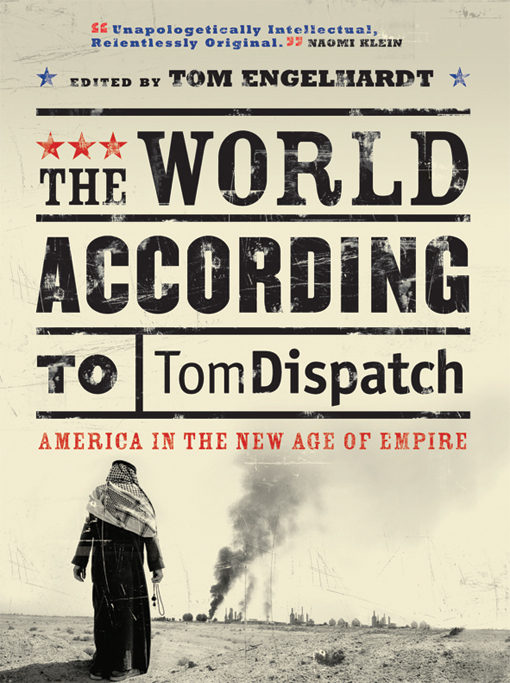 This is essential reading for anyone interested in the collapse of the Middle East, and the devastating role of the West in the creation of this hellish crucible. 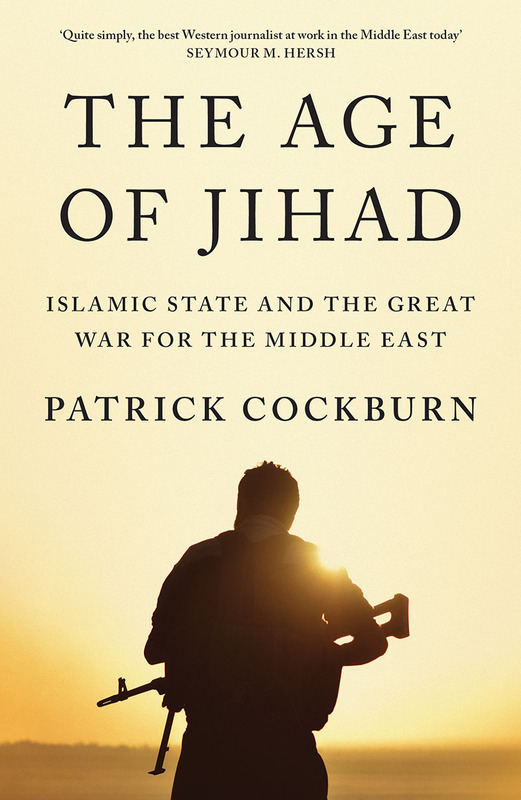 In The Age of Jihad Patrick Cockburn, the author of the best-selling The Rise of Islamic State, exposes the dominant conflict of our time—the Sunni-Shia war, and the subsequent origins of ISIS. As he shows this did not explode suddenly in Syria after the Arab Spring as the conventional view holds, but over several years in occupied Iraq. It is in the sectarian conflict that engulfed Iraq following the war of 2003 that patterns were established that would later spill over into Syria with such devastating results. Since July 2014, the dominance of ISIS has threatened the stability of the whole region. Cockburn was the first Western commentator to warn of ISIS, so far ahead of everyone else that last year the judges of the British Journalism Awards advised the UK government to ‘consider pensioning off the whole of MI6 and hiring Patrick Cockburn instead.’ The Age of Jihad will be the most in-depth analysis of the failure of the Middle East to date. 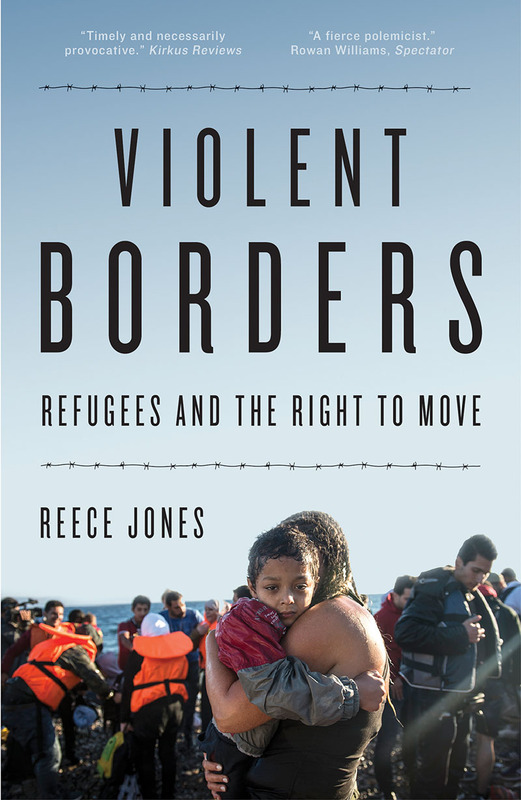 An exploration of the refugee crisis focussing on the violence of borders. 3.4 million Iraqis have been affected by violence and persecution since the crisis following the invasion by coalition forces in 2003. 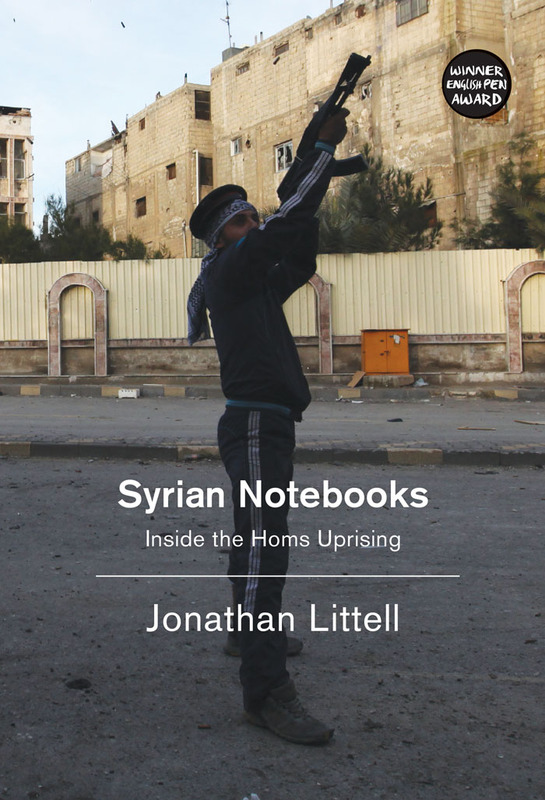 In 2012, Jonathan Littell traveled to the heart of the Syrian uprising, smuggled in by the Free Syrian Army to the historic city of Homs. For three weeks, he watched as neighborhoods were bombed and innocent civilians murdered. His notes on what he saw on the ground speak directly of horrors that continue to force thousands to flee their homes, only to be locked in detention camps or drown at sea. A crucial reminder of why people need refuge. 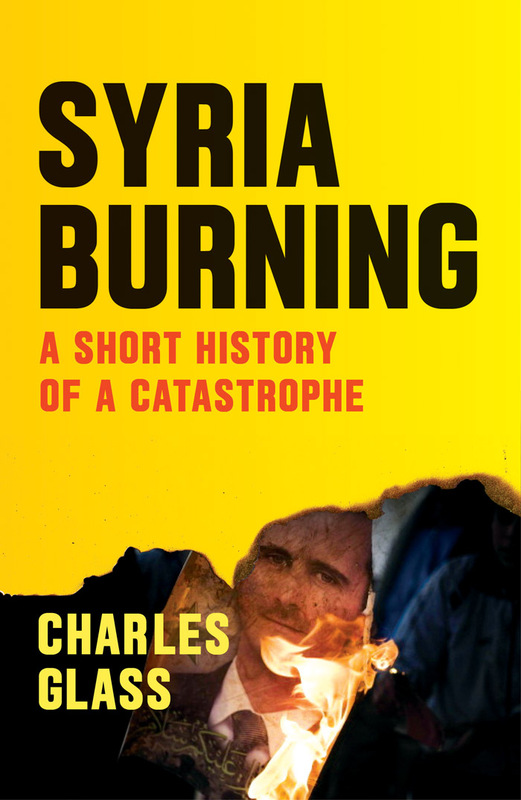 Patrick Cockburn, Winner of the 2014 Foreign Affairs Journalist of the Year Award, provides the essential on-the-ground account of the emergence of the Syrian conflict’s most extreme group. From Saudia Arabia, Turkey and Iran to – especially – the West, nobody escapes criticism for the crisis that has driven millions for their homes. With many now seeking safety in Europe, it is important to remember our governments’ parts in the collapse of Syria and Iraq. 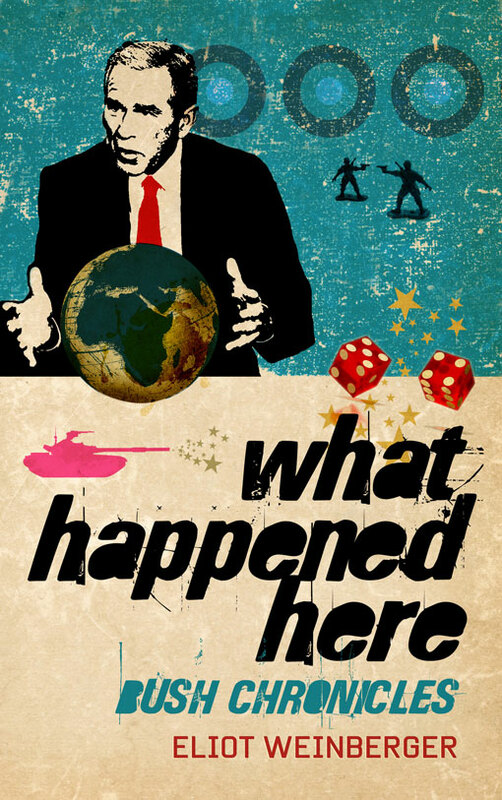 What are the origins of the Syrian crisis, and why did no one do anything to stop it? 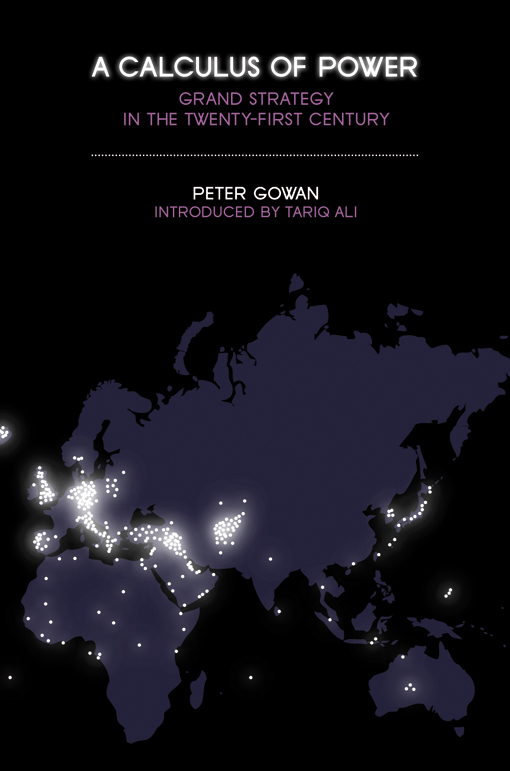 In his forthcoming book Glass combines reportage, analysis and history to provide an accessible overview of the origins and permutations defining the conflict, situating it clearly in the overall crisis of the region. His voice is elegant and concise, humane and richly-informed. With Europe’s humanitarian civil society apparently mobilising in solidarity with refugees and migrants, Delphy’s manifesto is a timely reminder of the complex relationship between liberal “humanitarianism” and racial supremacism. Calling for a true humanitarianism that sacrifices no-one at the expense of others, Delphy exposes the hypocrisy of many euro-centric calls to save the “Other”. The new front in the War on Terror is the “homegrown enemy” - domestic terrorists who have become the focus of sprawling counterterrorism structures of policing and surveillance in the United States and across Europe. Domestic surveillance has mushroomed – at least 100,000 Muslims in America have been secretly under scrutiny. British police compiled a secret suspect list of more than 8,000 al-Qaeda “sympathizers,” and in another operation included almost 300 children among the potential extremists investigated. 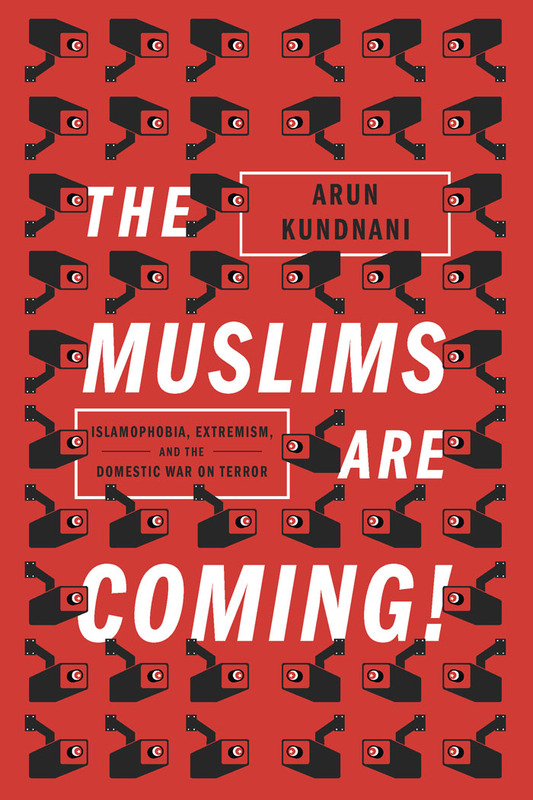 Kundnani’s blistering work denounces the dominant approach as built upon racist assumptions, fundamentally flawed, and ultimately counter-productive. 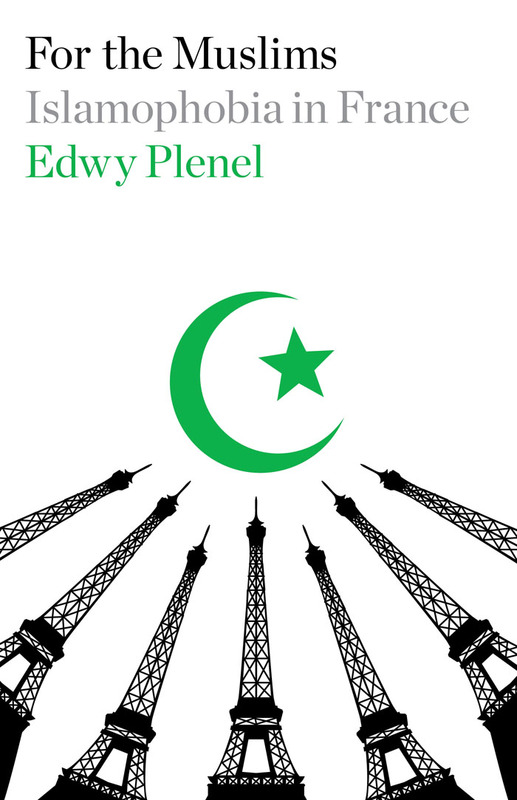 With the figure of “the extremist” often conjured to fan fears of “the migrant”, The Muslims are Coming! is a reminder that the struggles of refugees and migrants do not always stop once they cross the border. 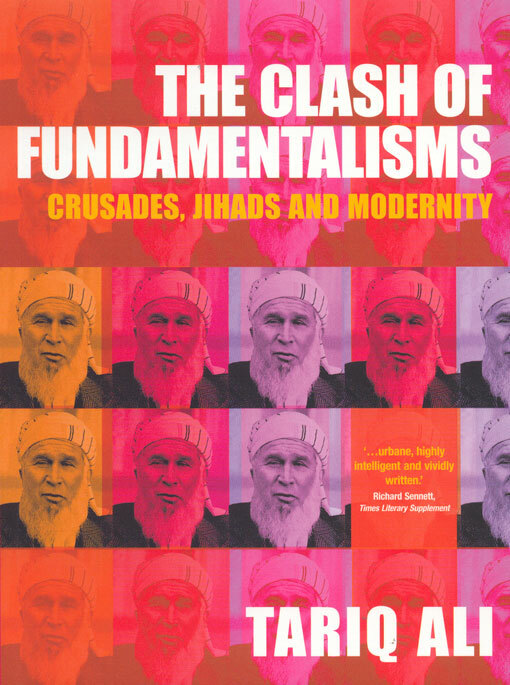 A wide-ranging book that provides an explanation for both the rise of Islamic fundamentalism and new forms of Western colonialism. 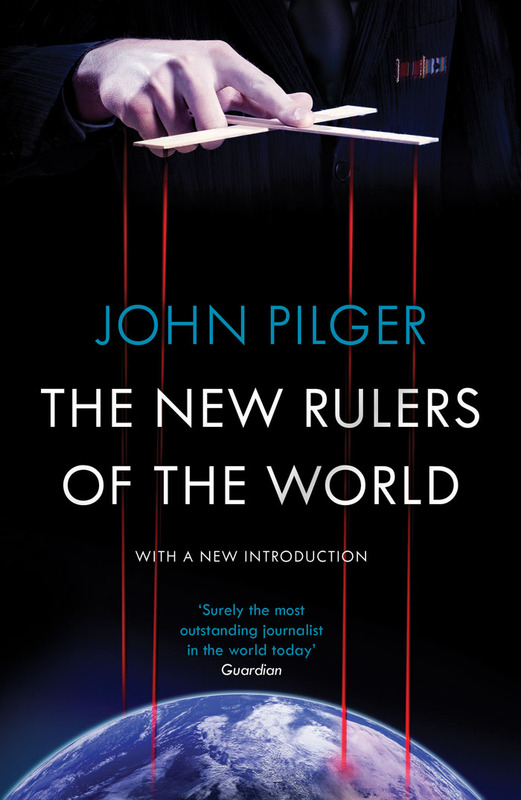 A compelling portrait of a ravaged country, and the appalling consequences of imperial arrogance. 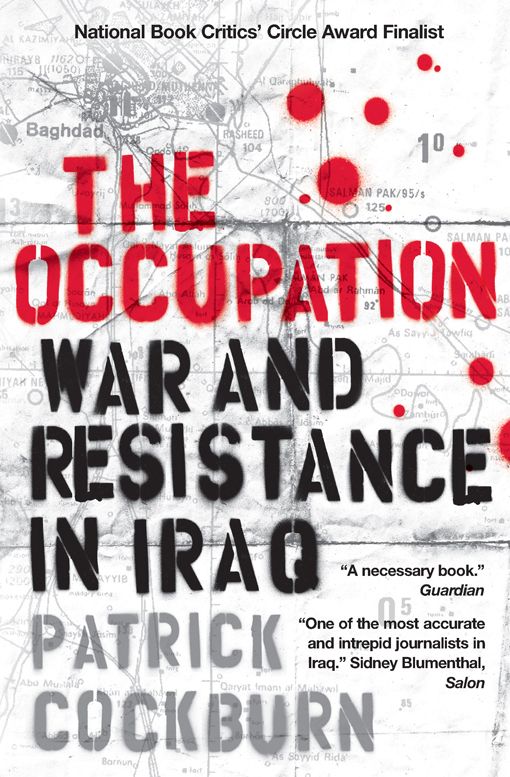 A bestselling history of the resistance in Iraq. First published in 2003 at the outbreak of the US led insurgence, it helped to vitalize the antiwar movement. Analyzes the bizarre logic used to justify the attack on Iraq. 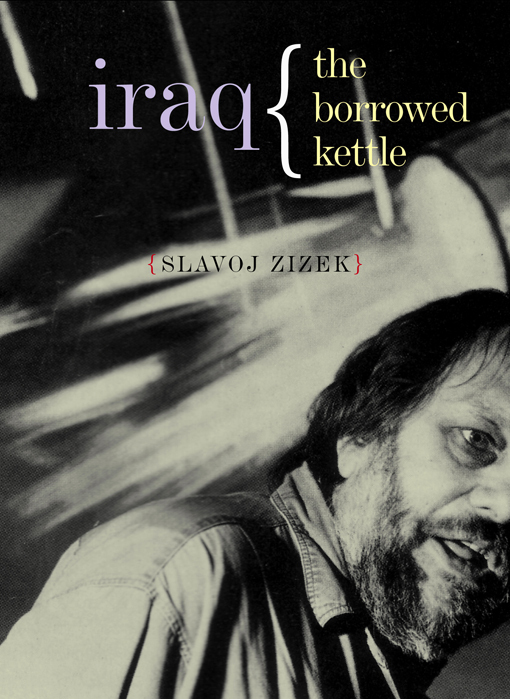 In classic Žižekian style, it spares nothing and nobody, neither pathetically impotent pacifism nor hypocritical sympathy with the suffering of the Iraqi people. 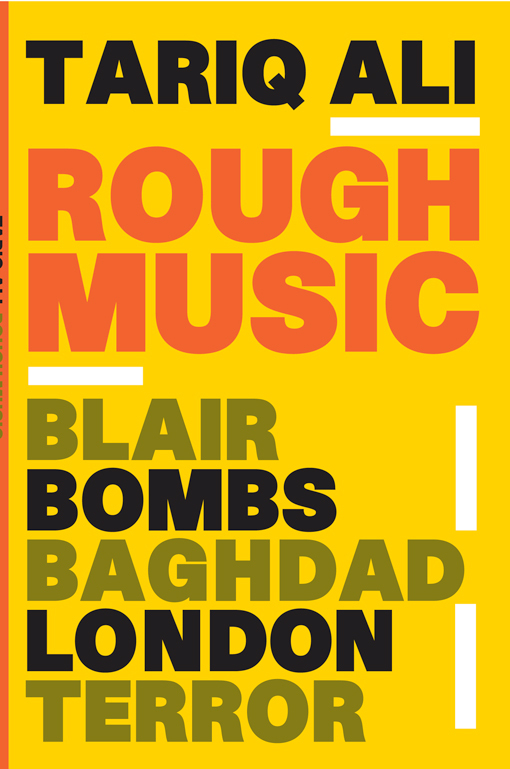 Examines the record of US and UK troops in Iraq, questions Bush and Blair's position under international law, and considers the responsibilities of artists, writers and the wider public in a time of war and occupation. 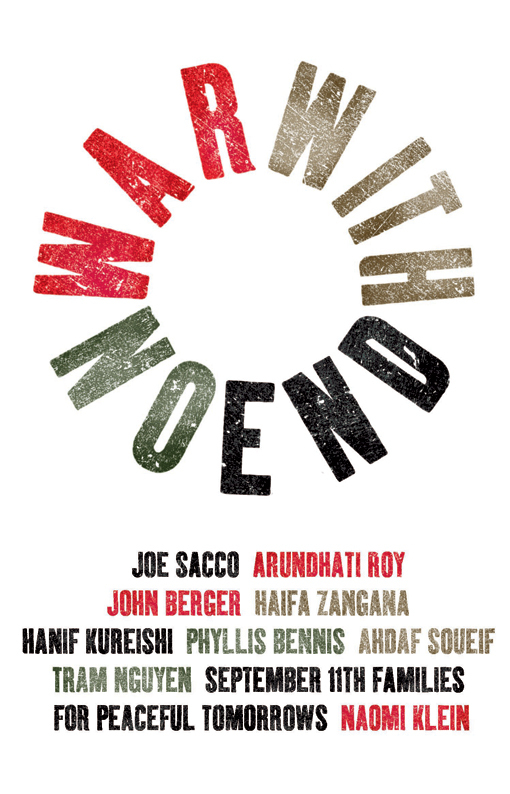 War With No End —Phyllis Bennis, John Berger, Naomi Klein, Hanif Kureishi, Tram Nguyen, Arundhati Roy, Joe Sacco, Ahdaf Soueif, and Haifa Zangana. Introduced by Lindsey German and Judith le Blanc, this book brings together Writers and activists to consider the global consequences of the War on Terror. An examination of the many incarnations of private enterprise in the War on Terror. 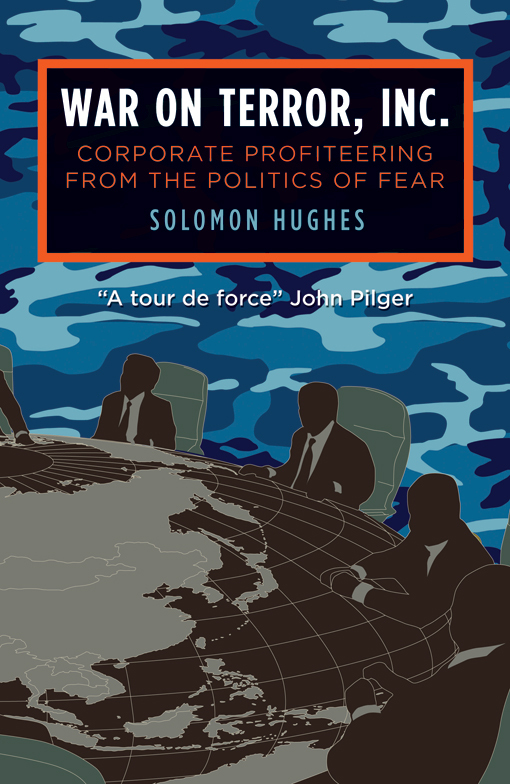 It is a gripping report of how the War on Terror became privatized and commercialized, leading to high profits for some of America's most powerful corporations. A first-hand account of the humanitarian aid worker's experience in Kosovo, Afghanistan, Colombia, Brazil, Sri Lanka, Indonesia, Liberia, Northern Uganda, the Caucasus and Bosnia-Herzegovina. 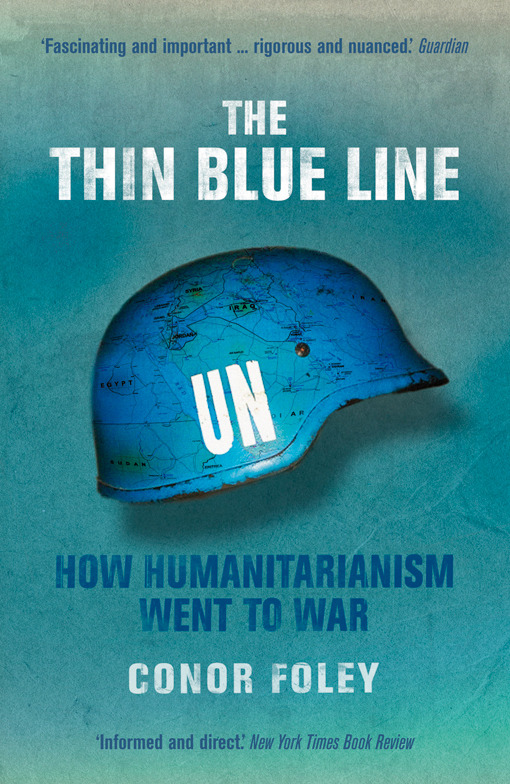 His book shows the failure of humanitarian intervention, from Somalia to Iraq. A scathing critique of the post-Bush "War on Terror". 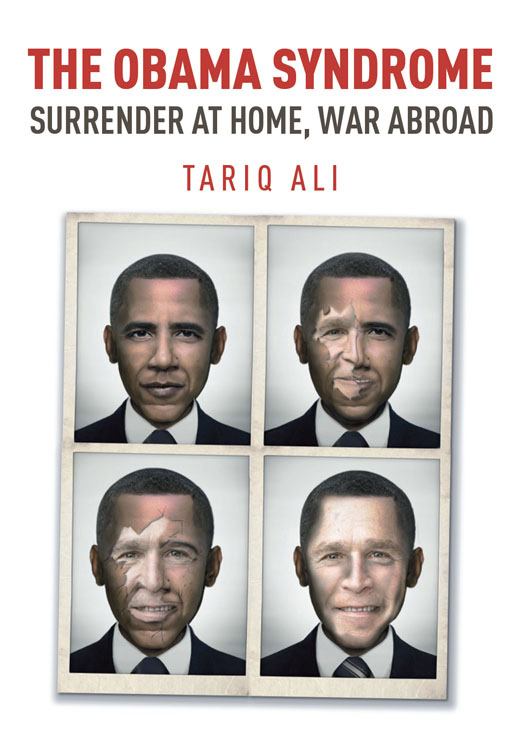 Ali tackles topics ranging from torture in Bagram and occupation in Iraq to appeasement in Israel, and escalation in Pakistan and corporate profit during wartime. 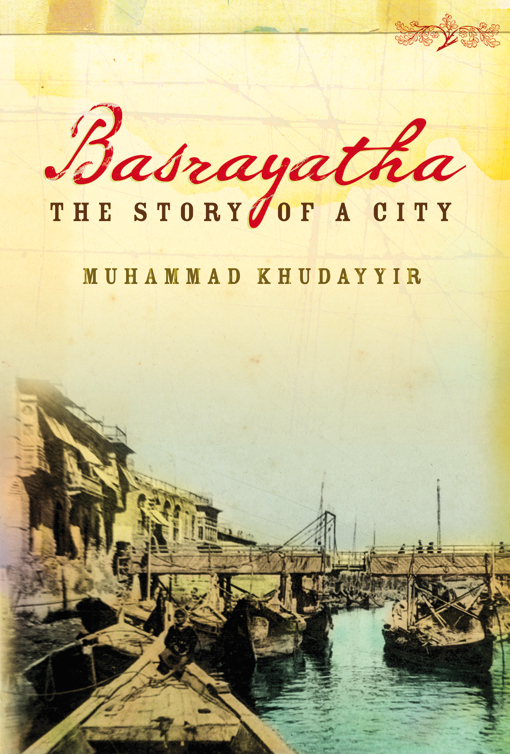 A tribute to the city of his birth, Basra, on the Shatt al-Arab waterway in southern Iraq. Gowan asks whether the US invasions of Iraq and Afghanistan have resulted in a crisis of American power, and discusses what the lineaments of a future order might be. This bestseller tackles the injustices and double standards inherent in the politics of globalization and exposes the terrible truth behind the power and wealth of states and corporations. He also dissects, piece by piece, the propaganda of the 'war on terror' to expose its Orwellian truth. A chronicle of the lies that are now returning almost daily to haunt the liars in Washington and London. 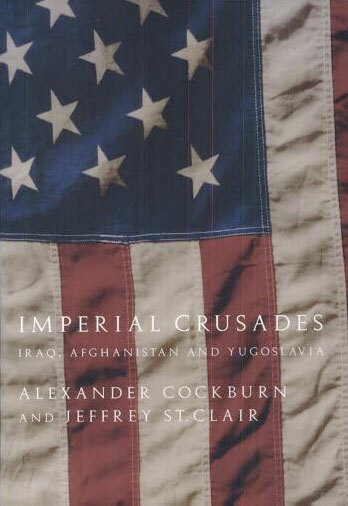 It is a ripely vivid, blow-by-blow commentary from Cockburn and St. Clair, and regular CounterPunch writers such as the late Edward Said, former marines Chris White and Scott Cossette, historians Gary Leupp and Doug Lummis, psychologist Carol Norris, economist Paul de Rooij, human rights lawyer Joanne Mariner, and former senior CIA analysts Bill Christison and Ray McGovern. A seething report on the explosive state of affairs in Britain after Blair's alliance with Bush. Weinberger eschews the rehtoric of the soapbox in an extraordinary montage of facts, sound bites and testimonies. He assembles an uncompromising and blackly comic narrative, which permits the voices of the war to speak for themsleves, and allows the protagonists to damn themselves in their own words. He chronicles these sound bites in his widely celebrated London Review of Books piece here. 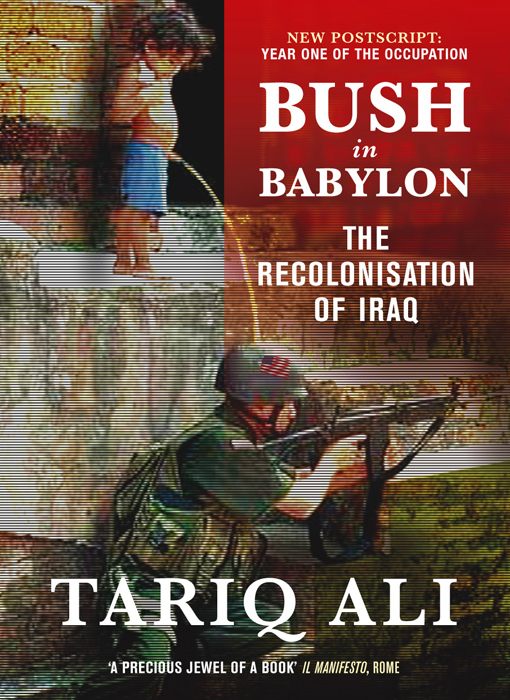 A follow up to his 2005 What I heard About Iraq and his acclaimed LRB piece. Weinberger takes us through the administration of the 'Bush junta'. Unsurprisingly, the book was nominated for a 2006 National Book Critics Circle Award for Criticism. 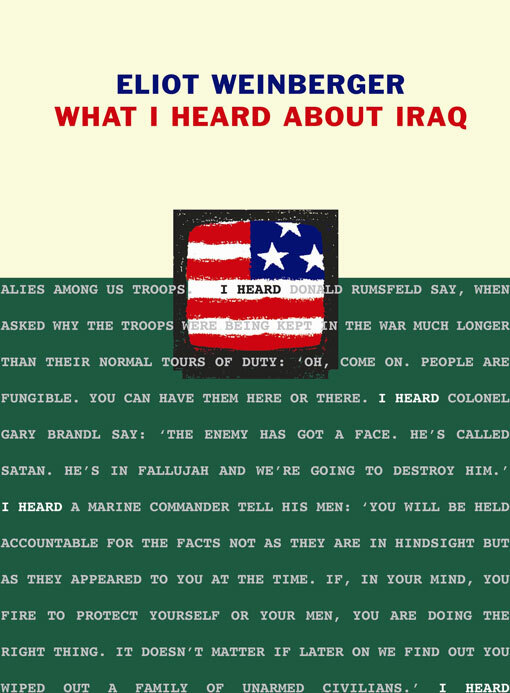 His follow up LRB piece titled "What I heard about Iraq in 2005" is found here. 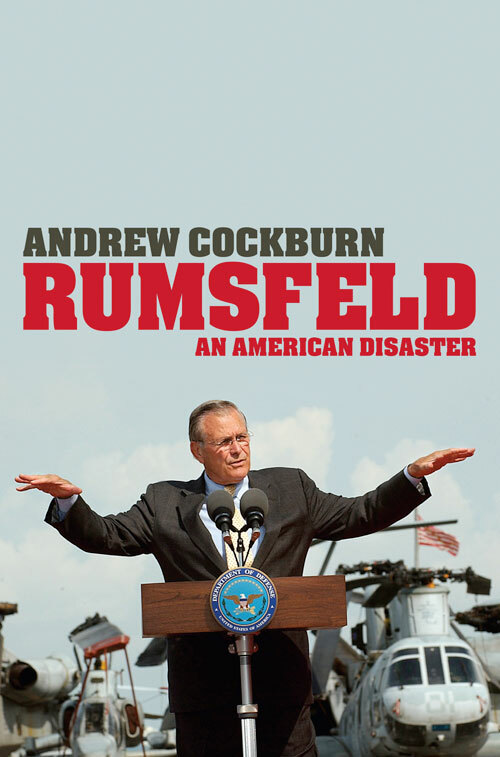 An exposé of how the US Secretary of Defense Donald Rumsfeld brought America to the brink of disaster. Kennard connects some of the War on Terror's worst crimes to a 'don't ask, don't tell' policy on extremism. 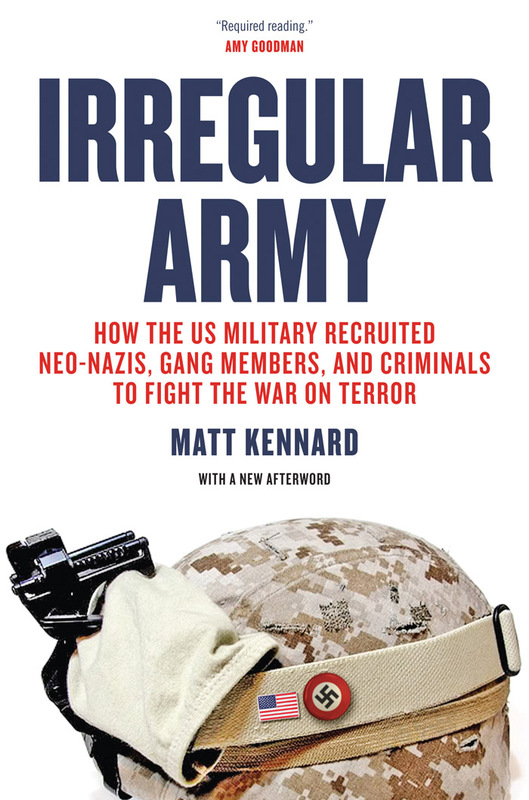 Kennard's book is a stark warning about potential dangers facing Americans—from their own soldiers. 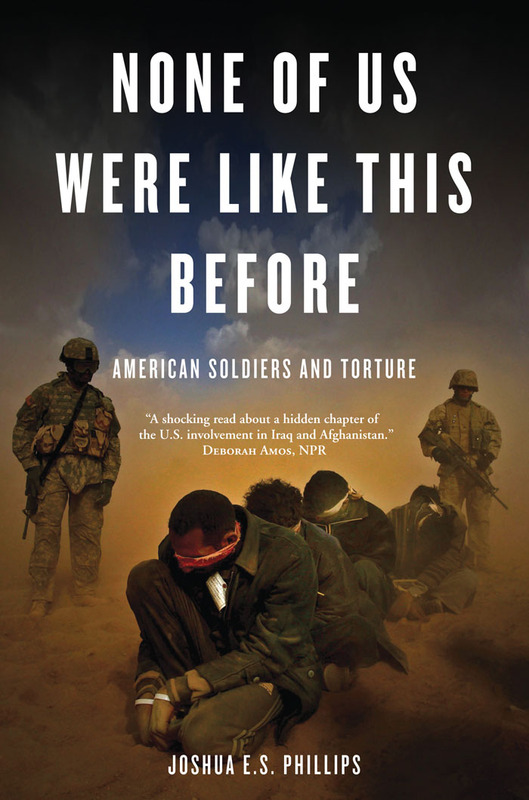 Tells the story of ordinary soldiers, ill trained for the responsibilities foisted upon them, who descended into a cycle of degradation that led to the abuse of detainees. A powerful indictment of the United States by revealing the policy of humanitarian military intervention to be a failed land grab. 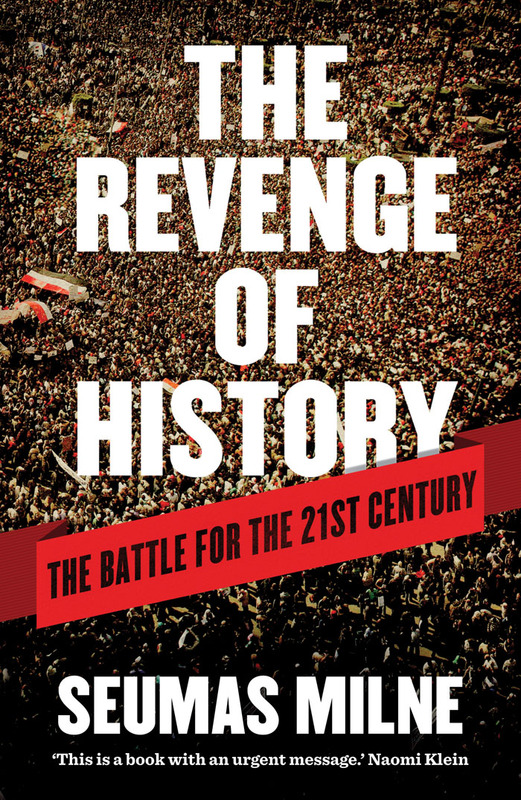 Brilliant, bold and always incisive, The Revenge of History is essential reading for anyone wanting to understand what has gone wrong in American policy over the last decade. 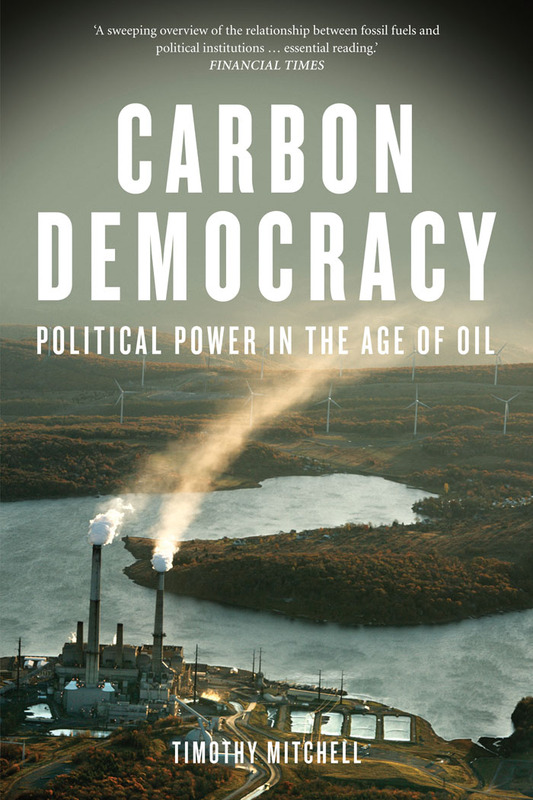 How oil undermines democracy and our ability to address the environmental crisis. 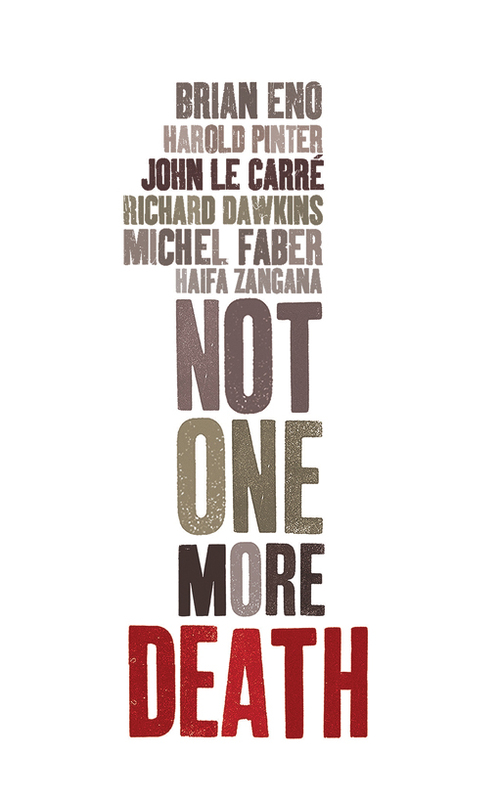 by John le Carré, Richard Dawkins, et al.